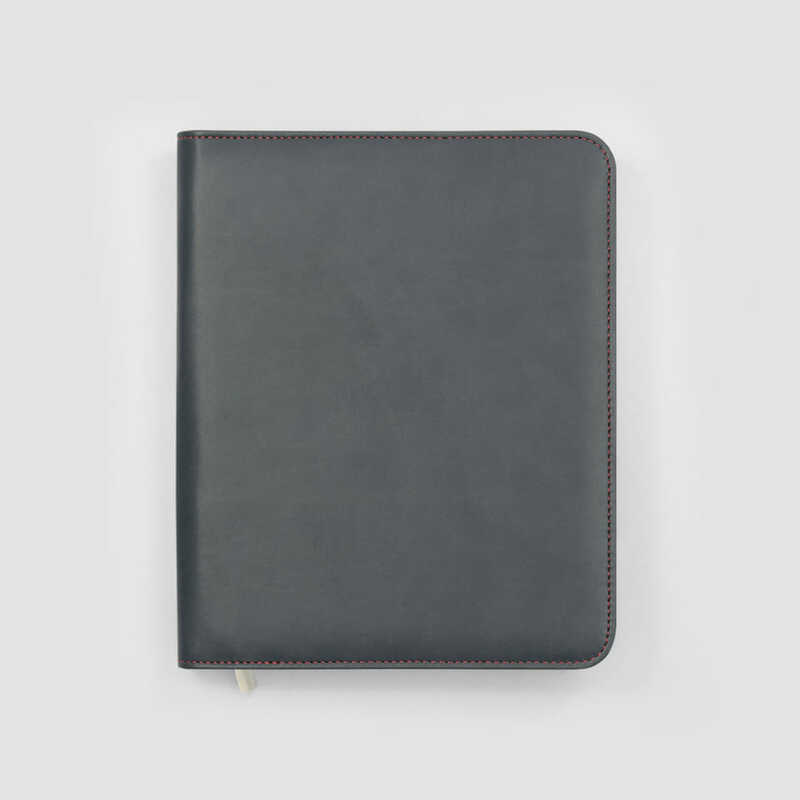 2019 Family Life Book in a luxury cover to help protect your diary & keep it looking great all year round. 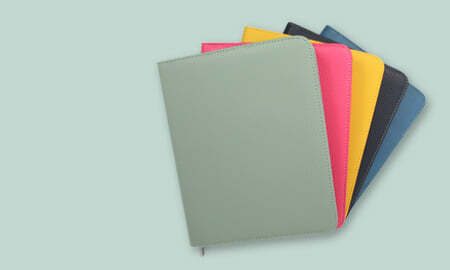 A range of exciting colours available. 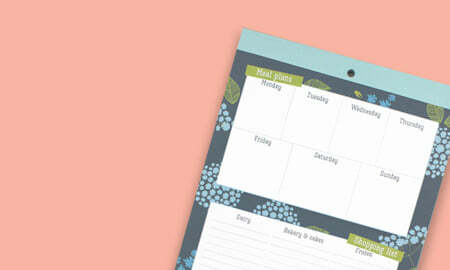 Use your diary cover each year - just swap to your new Family Life Book diary! 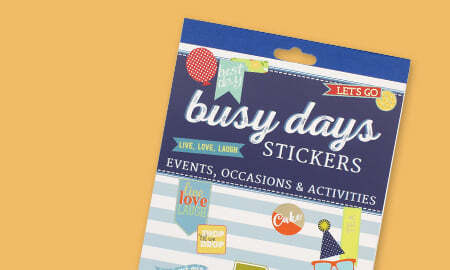 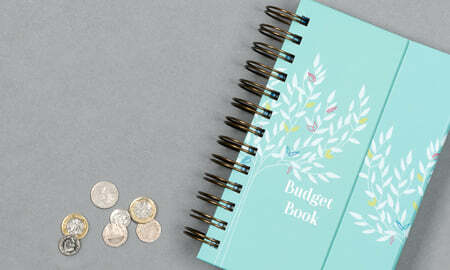 Get on top of busy family life with this diary and cover set! 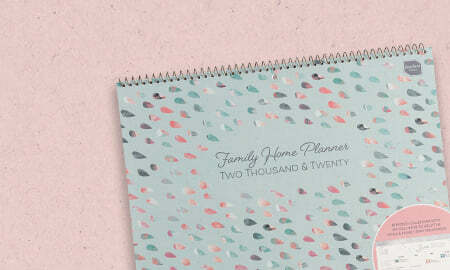 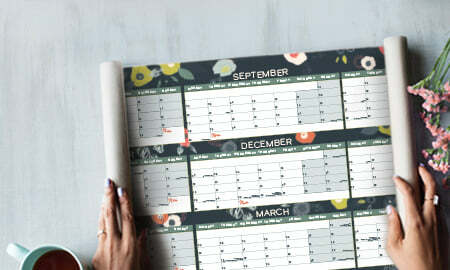 The 2019 - 2020 Family Life Book with its 7 column layout is packed with features to help organise hectic family life with ease; book, budget, meal plan, write the shopping list... it's all covered with this family organiser! 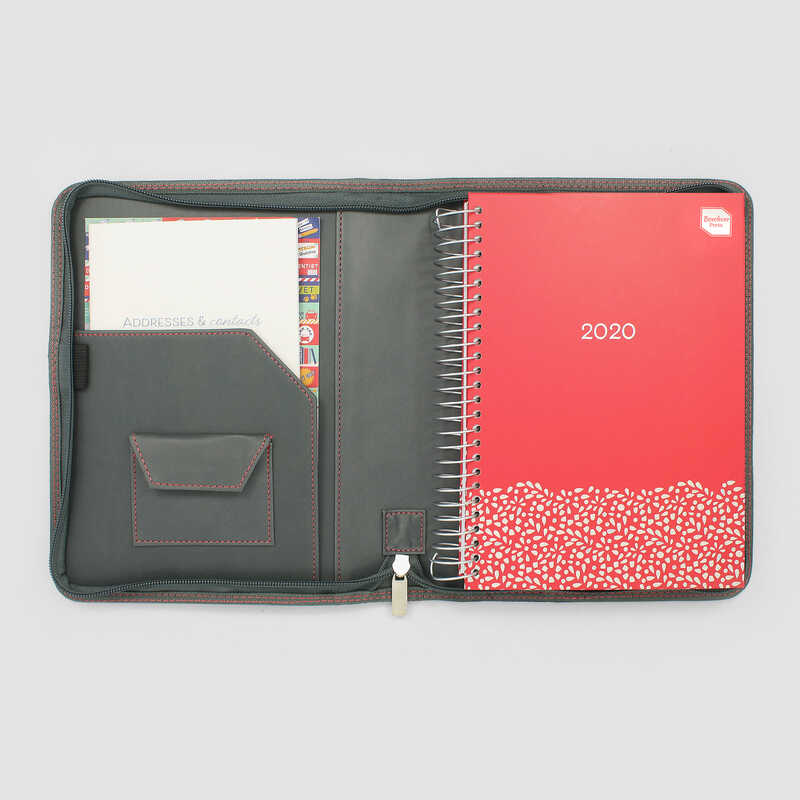 It sits neatly in the smart zip-around cover which features a paperwork pocket and pen loop too. 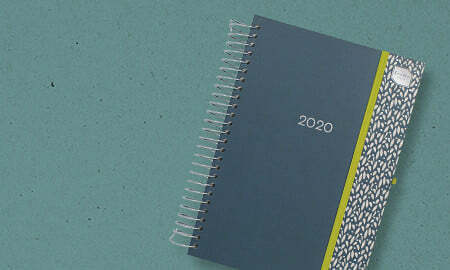 Keep your diary protected year in, year out and always look professional!